Then why do you say 12%? Well that was just a guess. If they had to give their whole income to the poor every seventh year. And they had to leave the gleaning on the ground every year to the poor it just looked like around 12%. It says a tenth of your increase. What they harvest was their income. You're welcome is you are welcome. lol And picking at someone's spelling is straining out gnats. "Woe to you, scribes and Pharisees, hypocrites! For you pay tithe of mint and anise and cummin, and have neglected the weightier [matters] of the law: justice and mercy and faith. These you ought to have done, without leaving the others undone. "Blind guides, who strain out a gnat and swallow a camel! Helping someone to be correct may be removing stumbling blocks or hindrances. lol That is your correct, not everyone elses. There are many ways to say the same thing. When you strain out something so little you are imposing your way of doing something on others. Think about that. You can change what you do, and I let you know how, what to do. Else's is an interesting word. 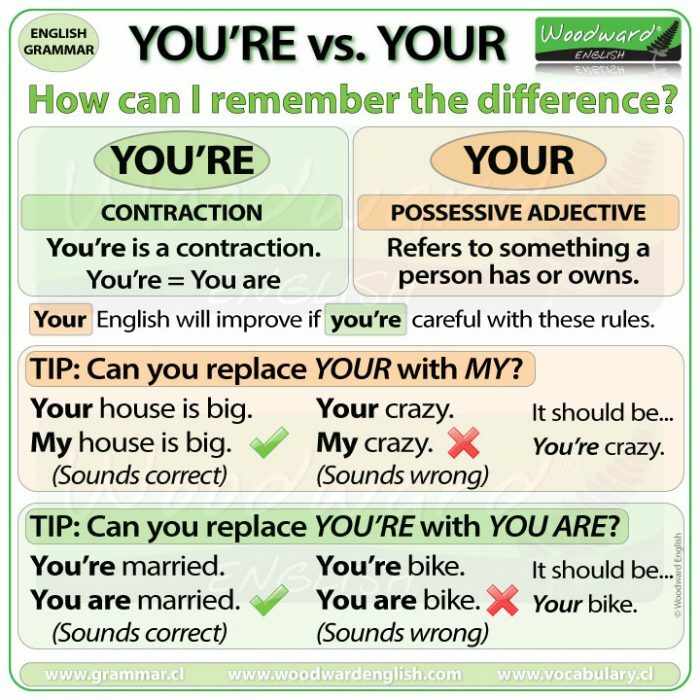 It is not a contraction like you're is. It is possessive. lol Well you do it your way, and I'll do it my way. Better than I did it my way? lol I would'nt know the difference between a contraction and a farm tractor . I think that was my blessing so I didnt have as much to purge . When it comes times for you to purge your carnality you should start with that. To hear the Holy Spirit one must do alot of purging in their own mind.